ARMOUR CHARGE | INCREDIBLY STRONG. INCREDIBLY FLEXIBLE. ARMOUR CHARGE&apos;s industrial-grade cable is wrapped in woven stainless steel. The Lightning and USB connectors are permanently sealed with housings fused directly over the electronics and metal cabling and finished with a detailed aluminum cover. You&apos;ve got a lot of things to worry about. A frayed cable shouldn&apos;t be one of them. ARMOUR CHARGE is built to last. 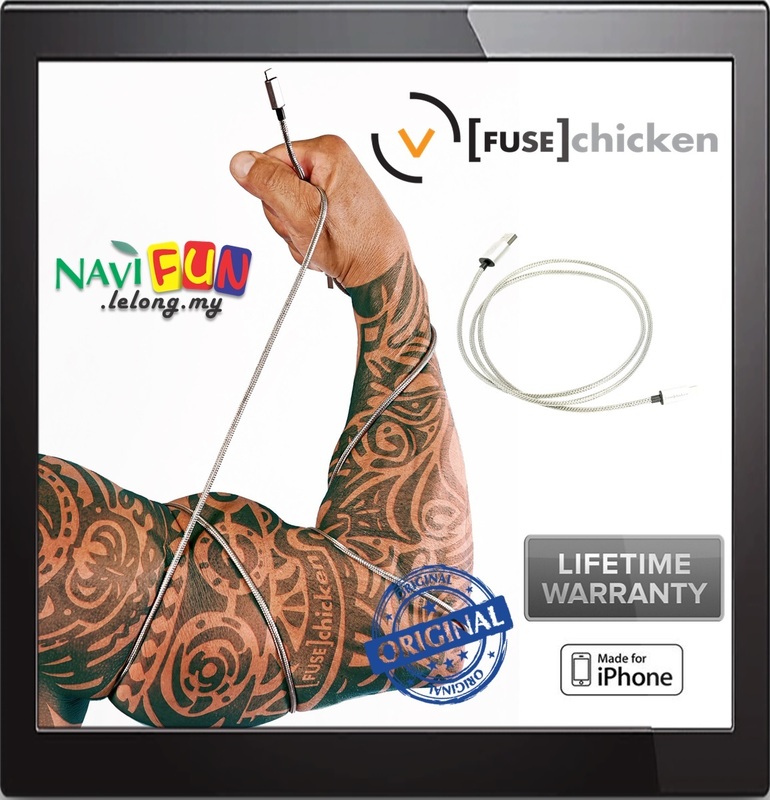 With this strong, durable charge cable, you can keep your iPhone, and your life, worry-free and fully charged.